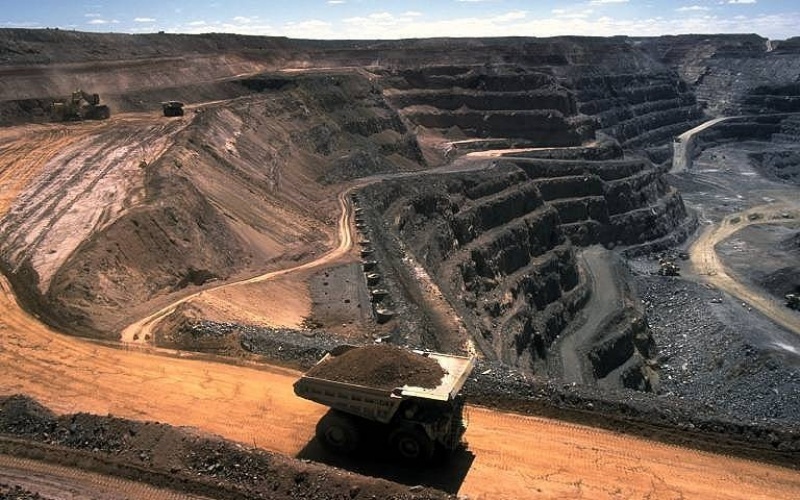 Ulaanbaatar, Mongolia-based Mongolian Mining filed for Chapter 15 protection with the U.S. Bankruptcy Court in the Southern District of New York, case number 17-10695. 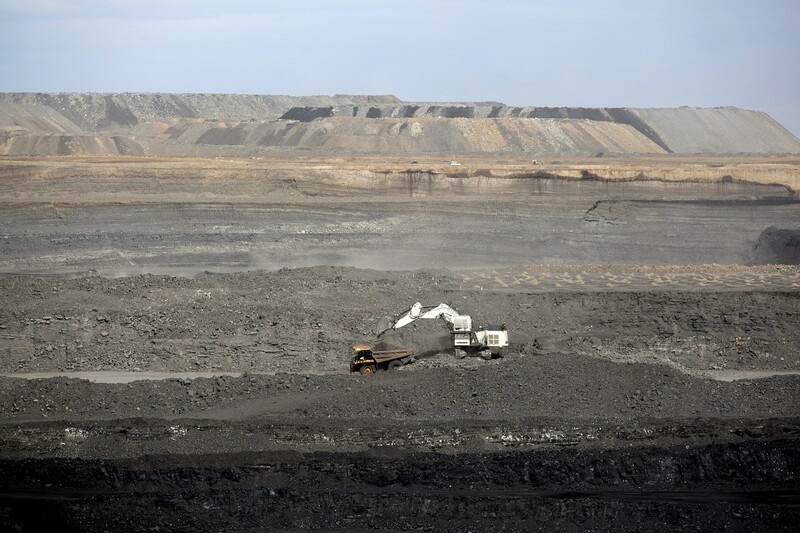 The Company, which engages in mining, processing, transportation and sale of coal products in Mongolia, is represented by Timothy E. Graulich of Davis Polk & Wardwell. 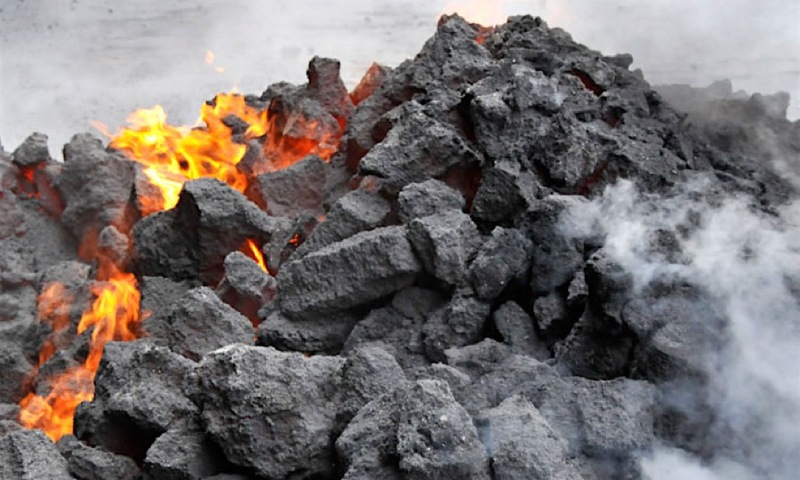 After a pause last week (and even a small move higher) following 12 weeks of non-stop selling, the rout on coking coal markets resumed on Tuesday. 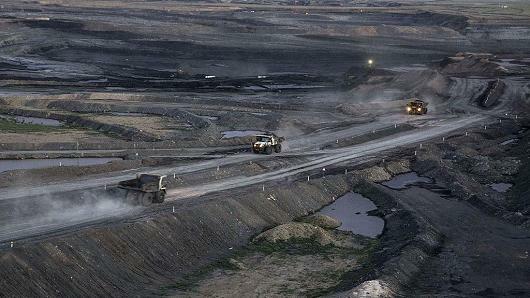 The steelmaking raw material fell 4.7% to $154.80 on the day, the lowest since early September. 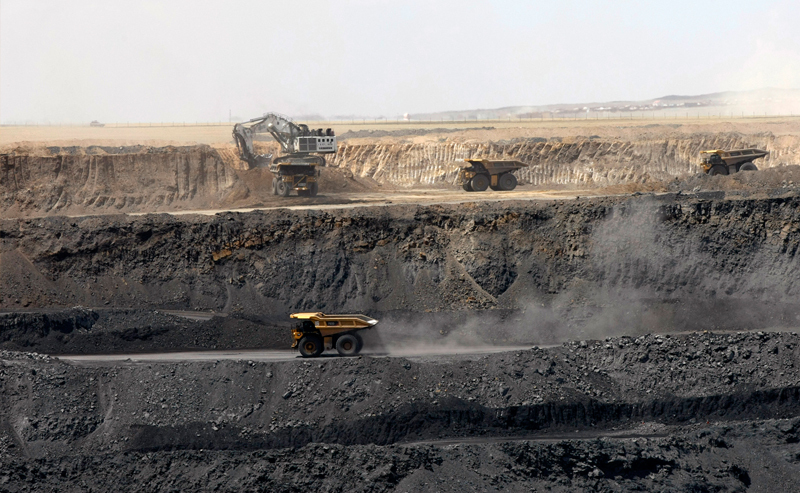 Former frontier market darling Mongolia has had a tough time in a world of low commodity prices, with its government struggling to make ends meet, but a spike in global coal prices could see the country stage a comeback. 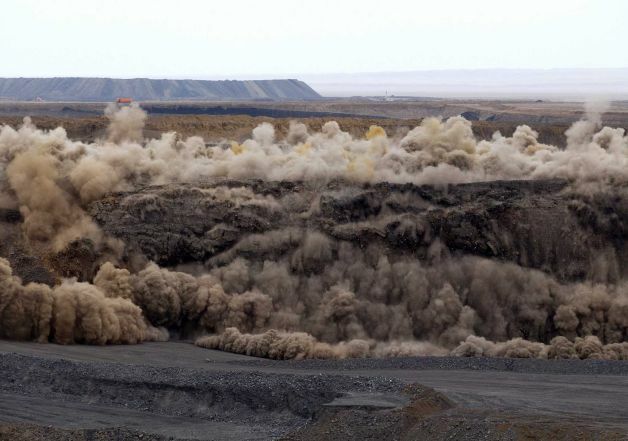 Mongolian Mining Corporation’s debt restructuring talks with its creditors are progressing well and a deal could be reached before the end of the year, the country’s Vice Minister Badamsuren Khookhor said on Monday. 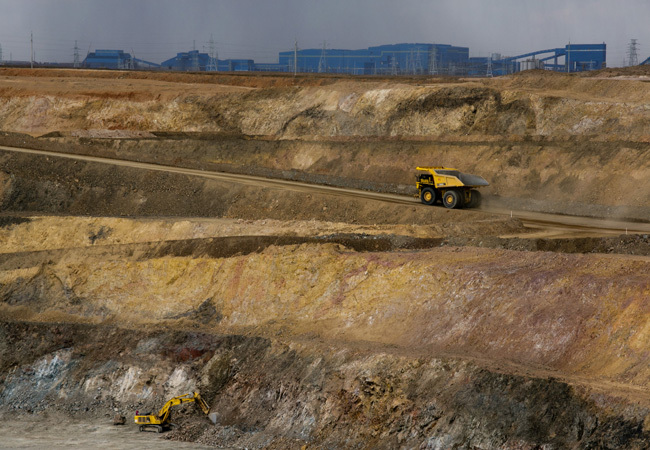 Hong Kong-listed Mongolian Mining Corp has been in default after missing a coupon payment in March on its $600 million 2017 issue. 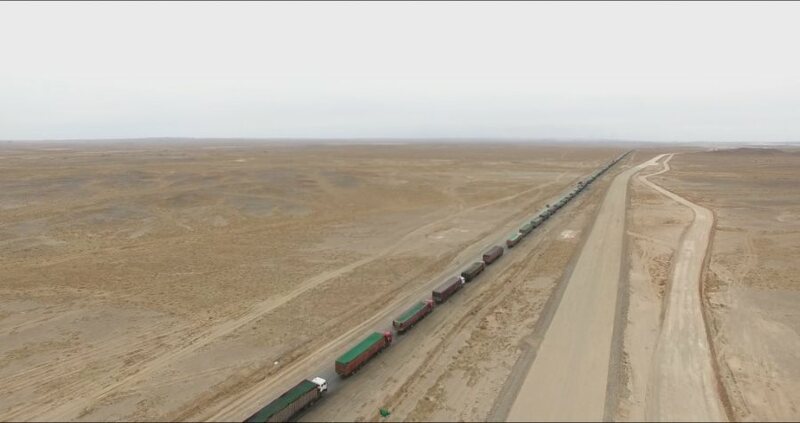 Over 60 kilometers, they line up: truck after truck, after truck. 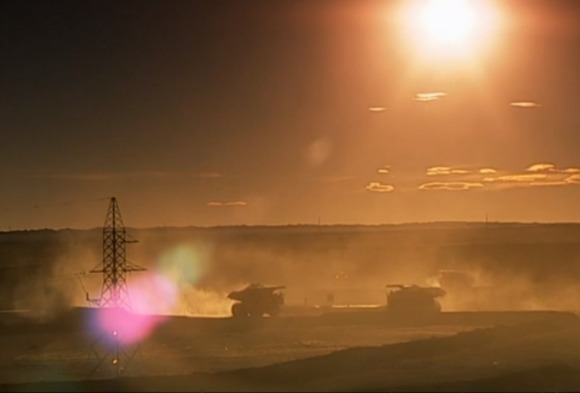 Nearly every one of them is laden with coal. 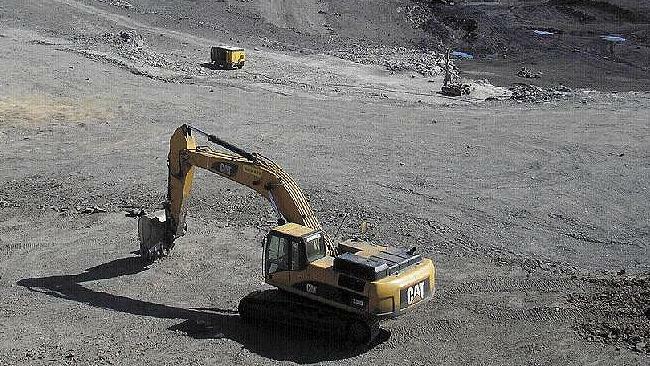 In order to stimulate its economy, Mongolia is expected to restart in the south of the country, the world’s largest coal tower Tolgoi tender. 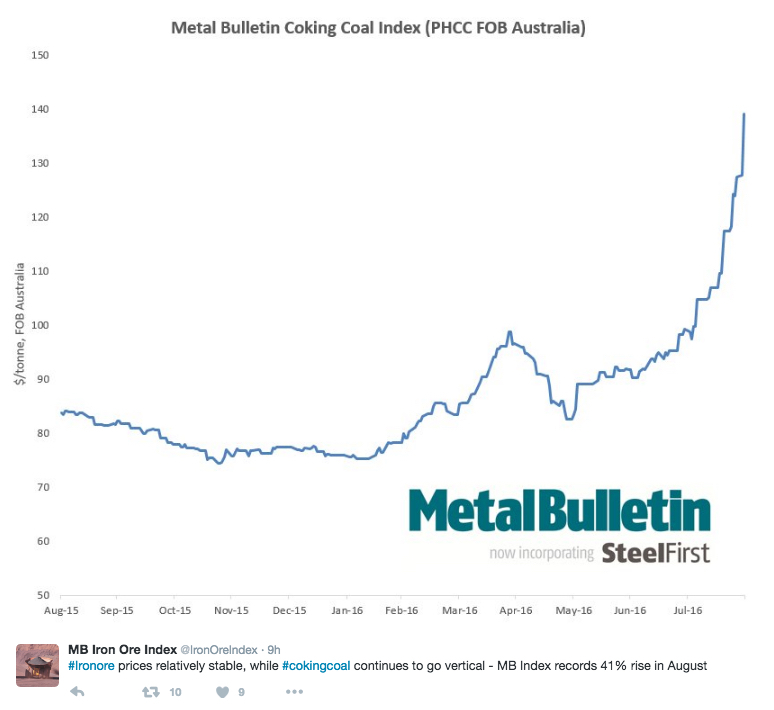 Prices of coking coal, the steel-making kind, keep soaring on slowing supply growth from China and increased demand from Indian steel mills. 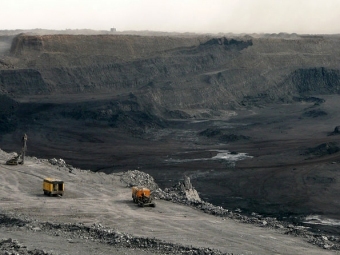 Mongolian Mining Corp. failed to make a $26.6 million coupon payment on bonds, in the latest sign of financial stress in the coal industry. 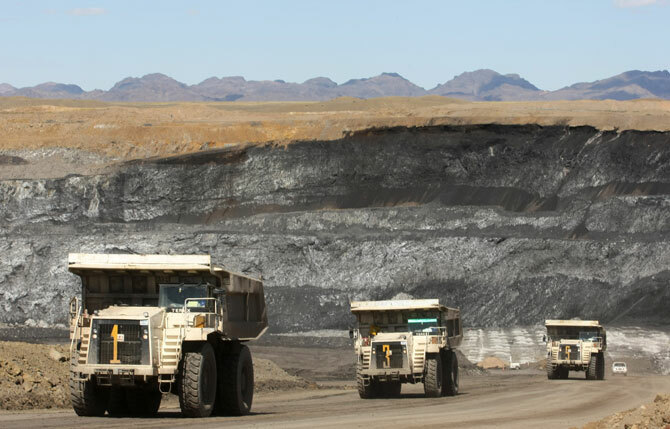 Moody’s Investors Service says that Mongolian Mining Corporation’s (MMC, Ca negative) missed payment on the principal instalment and interest of its bank facilities has no immediate impact on its Ca corporate family and senior unsecured rating. 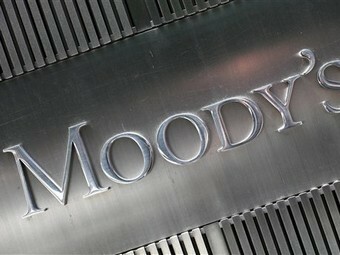 Монголия попросила у эксим банка КНР заем в размере $1,3 млрд на строительство железной дороги, соединяющей Таван Толгой (крупнейшее в стране меторождение угля) с границей Китая, сообщает Bloomberg. 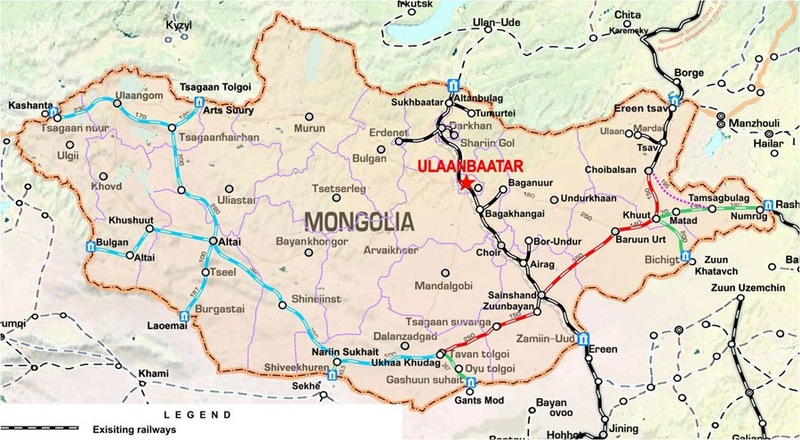 Mongolia is seeking a $1.3 billion loan from the Export-Import Bank of China to complete a railway connecting its Tavan Tolgoi coal deposit with the Chinese border, a project that has stalled because of lack of funds. 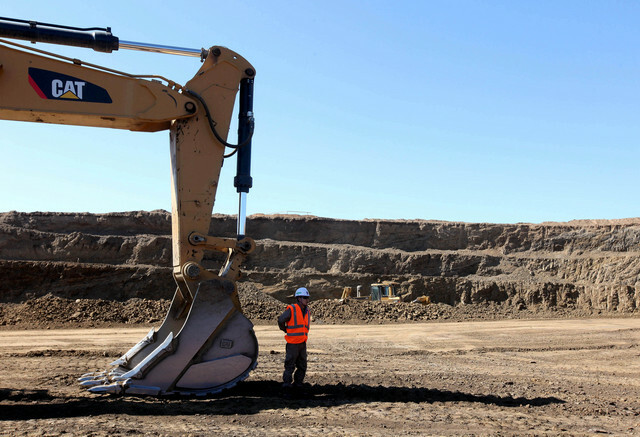 Energy Resources has awarded a four-year contract extension to CIMIC Group’s mining arm Thiess for the company’s Ukhaa Khudag coal mine in Mongolia. 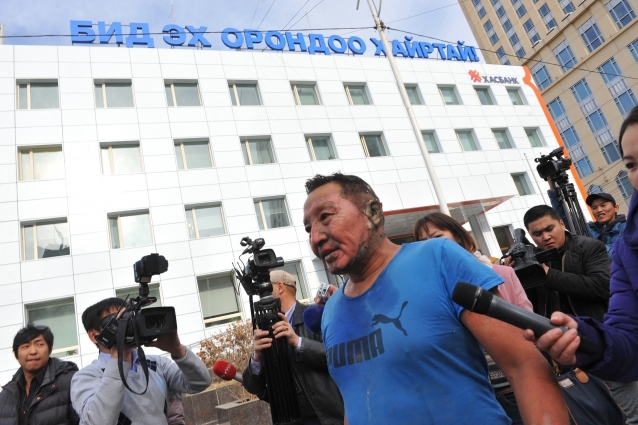 Why did Mongolia’s S. Erdene set himself alight? 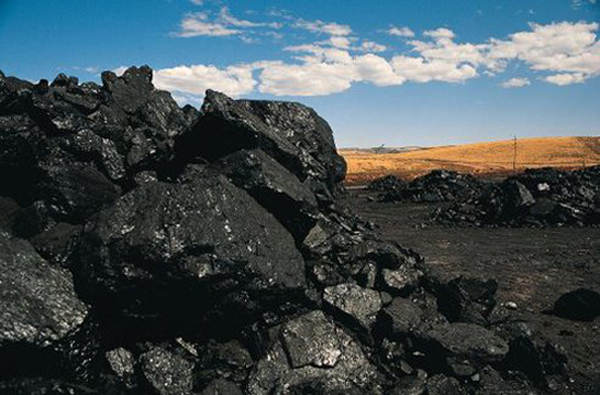 Metallurgical coal production remained strong in 3Q15 at the major mining companies – particularly from Australia. 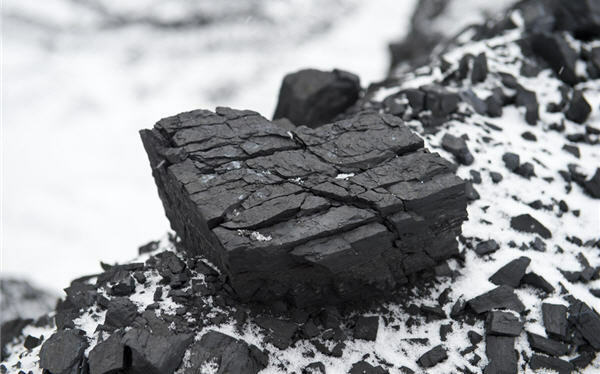 But thermal coal production suffered as demand for the fuel remained weak around the world. 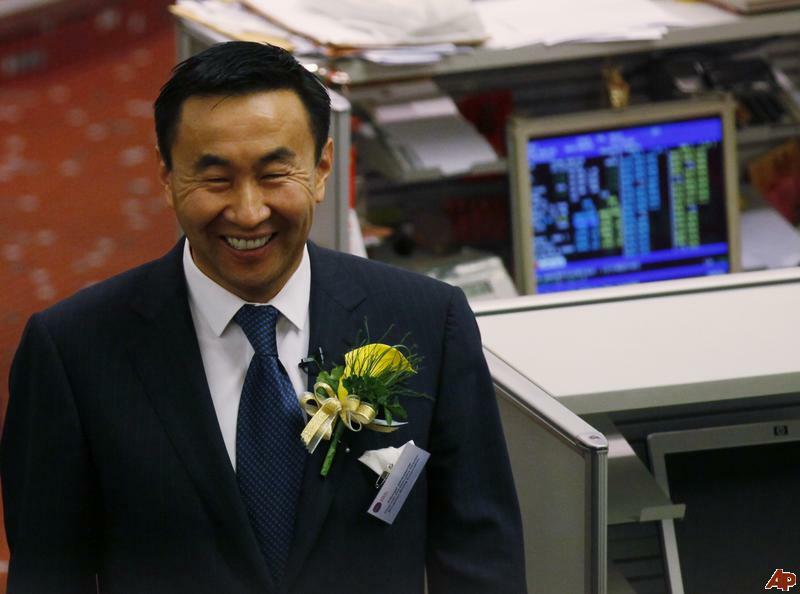 ЯПОНИЯ НЕ ОТДАЕТ МОНГОЛИЮ КИТАЮ. БРАВО, ГОСПОДИН АБЭ! 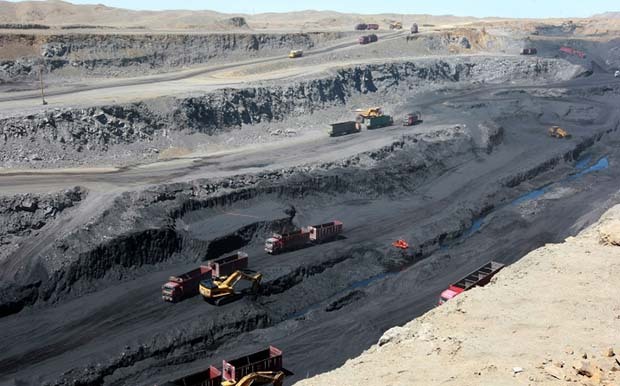 The Tavan Tolgoi coal mine in southern Mongolia is one of the world’s largest undeveloped coal deposits–estimated to contain reserves in excess of 6 billion tonnes of high-quality coking coal used for steelmaking, reports The Diplomat. 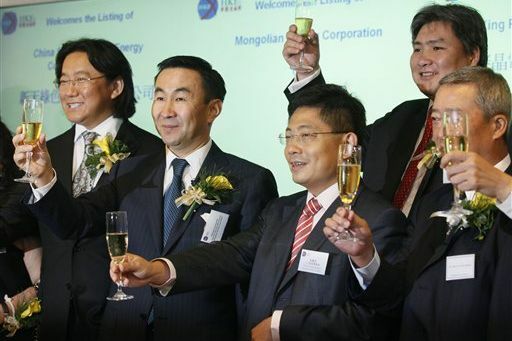 Mongolia is looking to sell stakes in 10 state-owned enterprises this year, including stakes in the $4 billion Tavan Tolgoi coal mine, as the country seeks to revive growth and boost investment, according to Bloomberg. 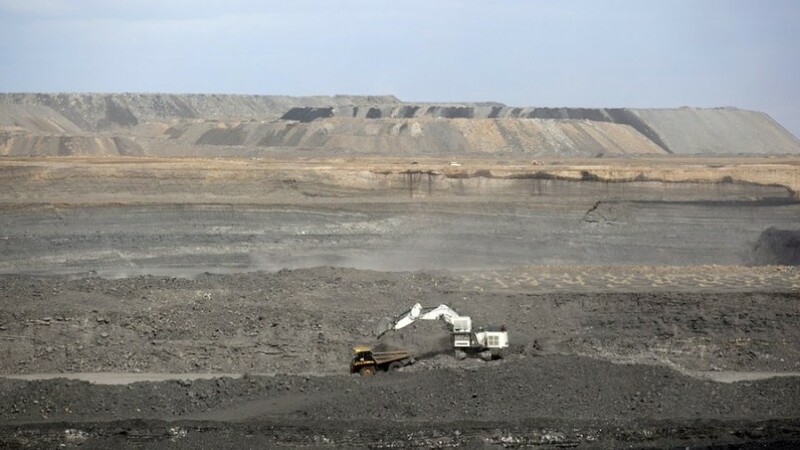 Mongolia’s parliament has stepped in at the last minute to halt a landmark deal with a consortium of foreign firms to develop the giant Tavan Tolgoi coal mine near the Chinese border, saying it needs the approval of legislators before going ahead. Mongolia’s accord with a group planning to develop its largest coking coal deposit for $4 billion is being stalled by the government’s $150 million debt to a Chinese state-owned company, Mongolian minister Enkhsaikhan Mendsaikhan said. 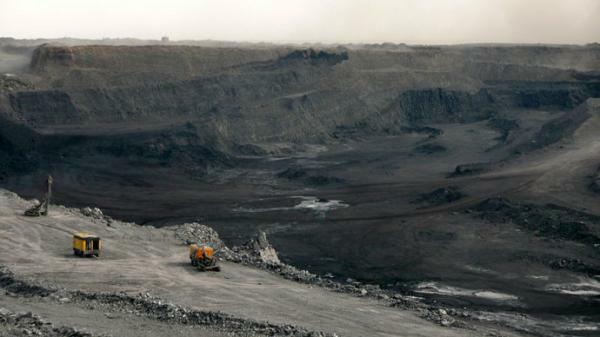 Talks to allow a consortium led by China’s Shenhua Energy to take over Mongolia’s largest coal mine have yet to be completed, with the project still paying off debts to another Chinese state miner, an official has said. 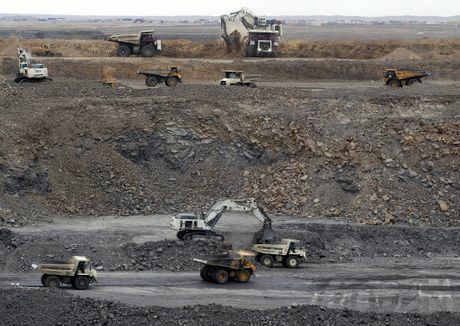 Talks to allow a consortium led by China’s Shenhua Energy to take over Mongolia’s largest coal mine have yet to be completed, with the project still paying off debts to another Chinese state miner, an official said on Tuesday.